HomeStars > Kitchen Planning & Renovation in Toronto > Cole Renovations > Closing up kitchen opening, building walls with glass, painting. Closing up kitchen opening, building walls with glass, painting. This was our 4th time working with Cole Renovations. 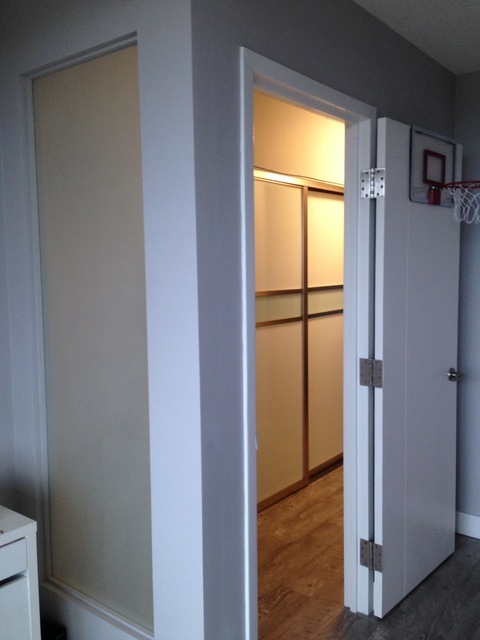 In fact every single renovation project in our condo has been done by Jeff and his team. This project included closing up the window in the kitchen in order to inclose the room on the other side to create a bedroom. We also put in a glass panel into one wall to let the natural light in coming from the balcony in that bedroom. Jeff and his team finished the job just within a week as promised. 5 days not counting the weekend. It looks amazing. And simply natural as if the room was always there. 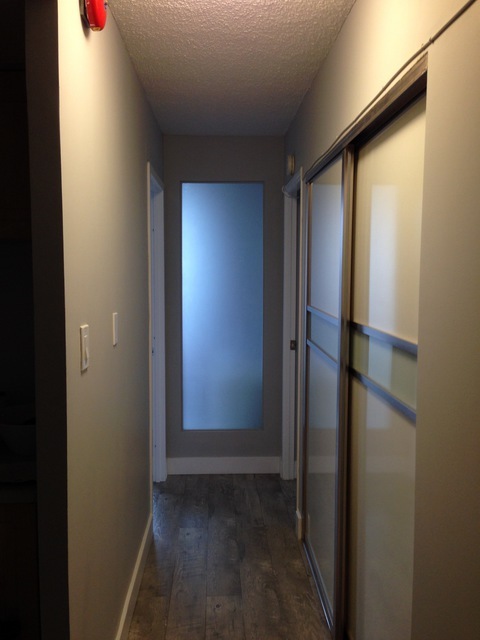 The installation of the glass panel is flawless and adds the perfect touch. 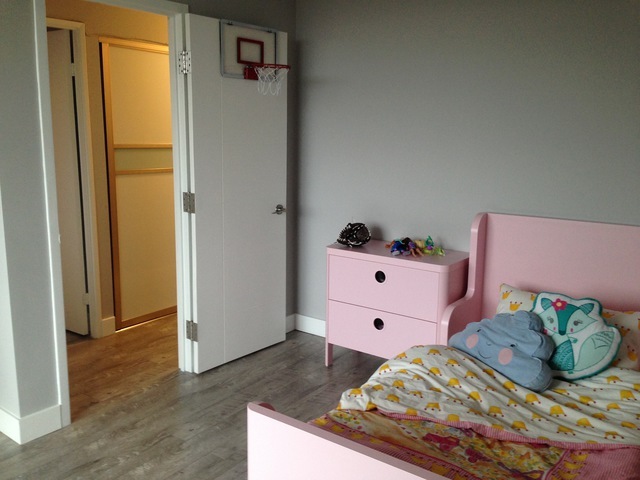 Jeff and his team also painted 2 bedrooms while doing this project which included painting the doors and trim. Flawless job. Cannot wait to do our next renovation project with Cole Renovations. Thanks Guys!